On behalf of the IAC. 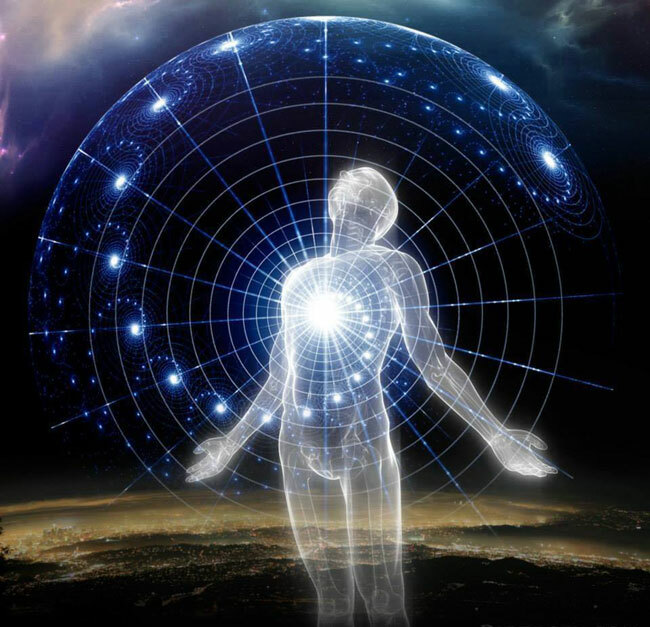 You are invited to participate in a research study that intends to understand the effects of out-of-body experience (OBE) practices and their development, as we as the material on OBEs (like classes, books and others)on individuals. Hundreds of participants all over the world, in different languages, are a part of this study in order to have a larger sample from the population, and create a bigger consensus. This study is being conducted by Luis Minero, a researcher of the International Academy of Consciousness. We would deeply appreciate your support in participating in this study. - The questions in this study may help you reflect, understand, organize and bring insight to your experiences with OBEs. - You will be contributing to a deeper understanding of the potential outcomes of OBEs and exposure to OBE-related information. - You will be contributing towards the improvement of OBE-related practices taught to thousands of individuals. Hey Samwise. You should ask Luis why he doesn't visit this Forum himself. It's just a "internet click" away. He could converse with people here one on one if he wishes in PMs. He could also view people's personal experiences. I heard him on Coast to Coast AM a while ago. I agree with a lot of what he says. But he is also teaching people too much about his "perceptions. He was talking about the silver cord that "everyone" sees. That is not true. I have never seen anything attached to me and I have experienced non local states of consciousness countless times via true OBEs, Phasing and LDs. I have also never witnessed the silver cord in hundreds of experiences - lucid dreams, wake induced experiences, real time zone - no cord. I last saw my silver chord around 13 years of age. That was a looong time ago and then it was one off event. Before that around 9 years old I used it to get back to earth after going that far out in our universe, it was the tiniest speck of light in a grainy blackness with a hint of red. Lumaza has a great idea to get some real action from us. At present what he knows is the most basic of kindergarten adventures. If it was a series of books he'd be reading preschool stories. The real facts are here and no questionnaire could possibly ask the pertinent questions based upon such a lack of knowledge. Get him to join and PM me with the details so I can sign him up immediately. His questions will be answered. Before that around 9 years old I used it to get back to earth after going that far out in our universe, it was the tiniest speck of light in a grainy blackness with a hint of red. I haven't seen it. But I have had experiences whereas I was being "pulled" backwards. So maybe my cord is invisible or it fell off, lol!